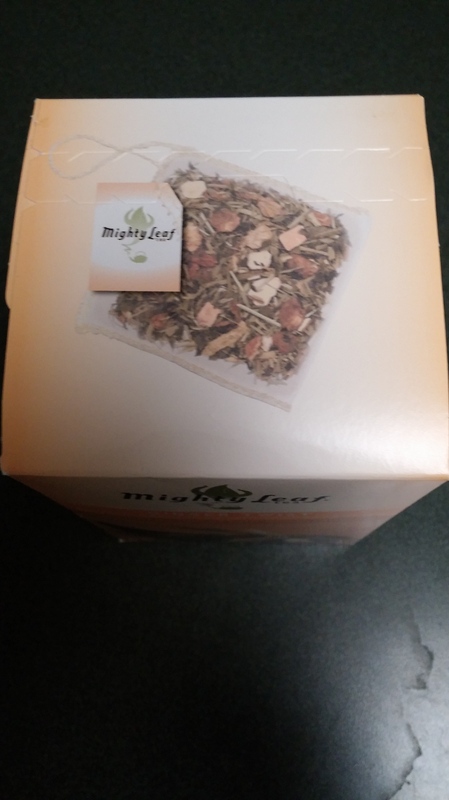 I have seen the Mighty Leaf tea boxes in stores all over town. And I’ve always been drawn to their packaged presentation. But, I never thought to buy a box. Well now is as good of a time as ever. Today is Cinco De Mayo. And that’s an excuse to celebrate. Many of us will be eating big Mexican meals and indulging ourselves. 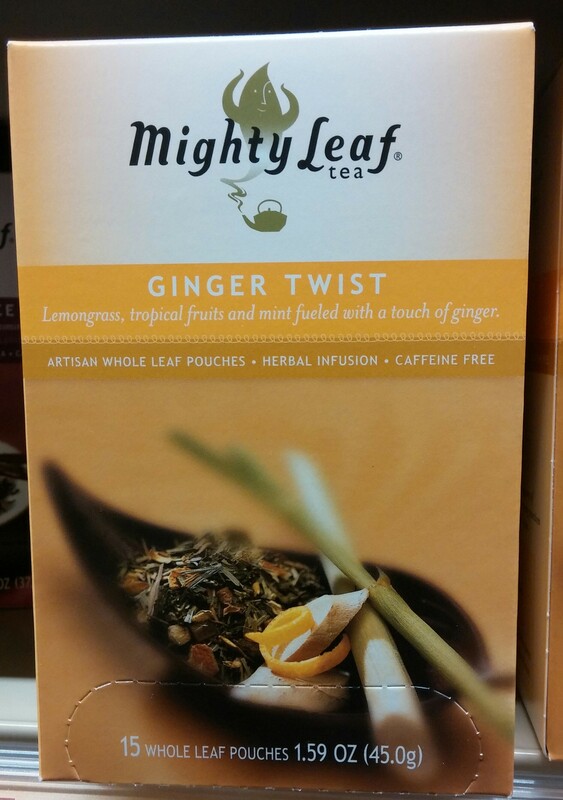 I wanted to buy a tea that would help settle the tummy and aid in digestion. So I went with the Ginger Twist. In all honesty, I wasn’t dazzled or blown away. 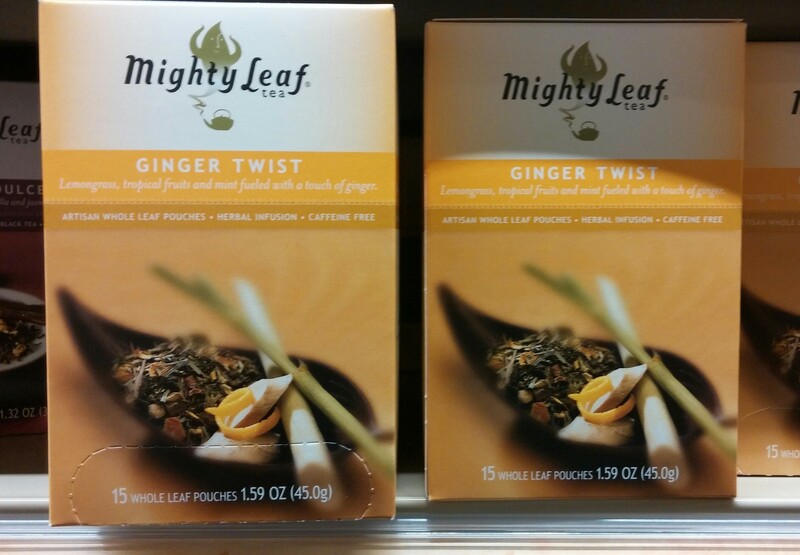 You don’t need a lot of ginger to help keep you regular. And I am aware that it’s one ingredient among many others. However, the packaging and presentation is mesmerizing. They call their pouches artisanal, and I would agree. The contents look incredible. 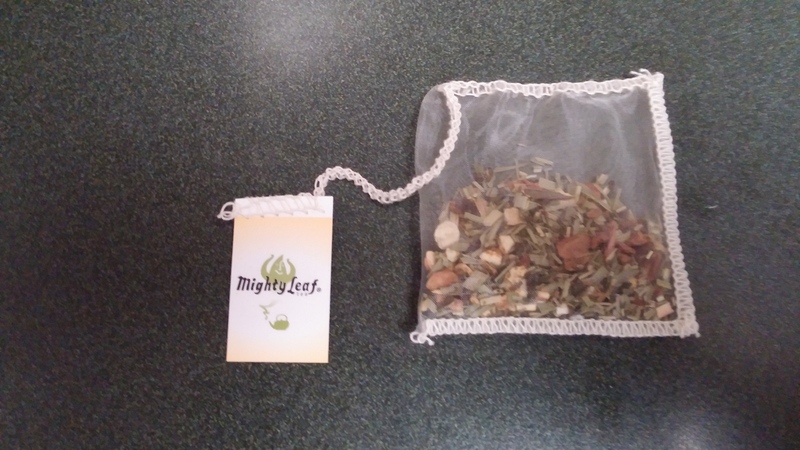 The silk pouches are visually stunning. 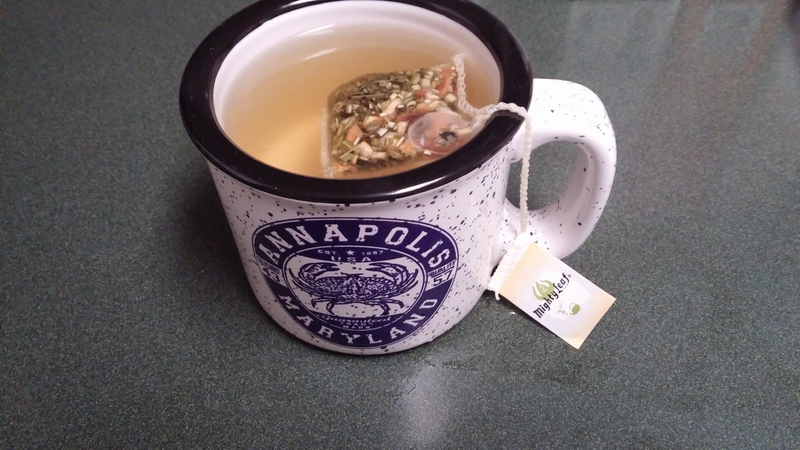 And the Annapolis, MD mug has made it’s debut to the blog! 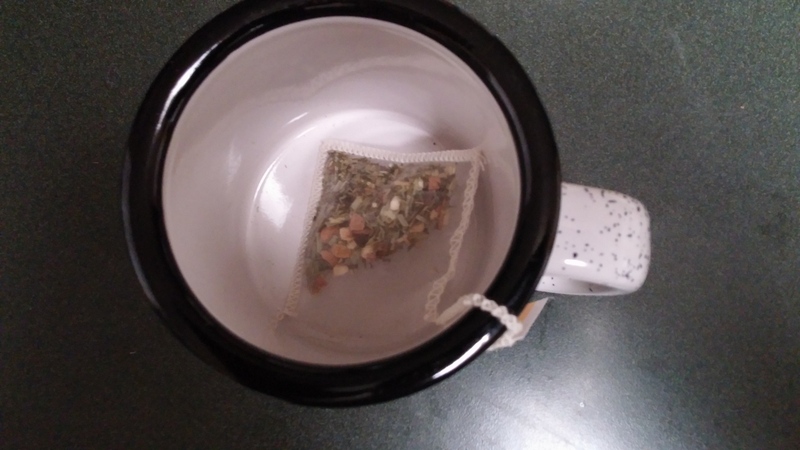 I just didn’t get a lot of power from the tea itself. It looks beautiful. And I’ve provided plenty of pictures to prove that fact. Visually, everything about this is fantastic. But there’s something missing with the flavor. It’s very minty and I could taste the licorice. 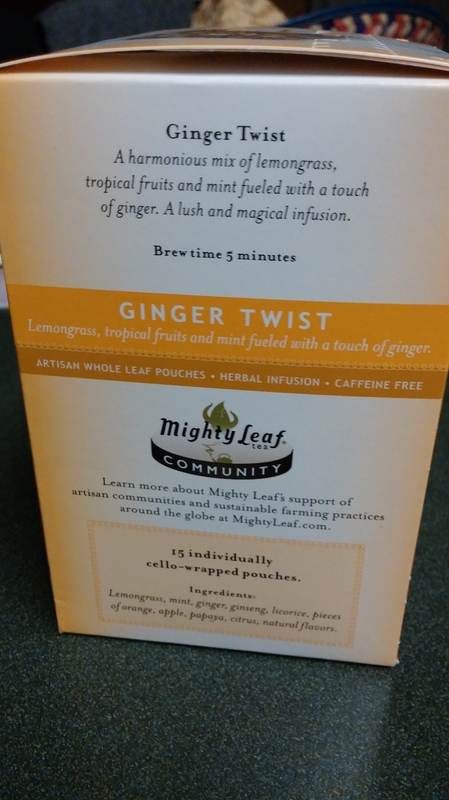 And aside from the lemongrass, I couldn’t taste much of anything else. There’s a vast array of tropical fruits that I was hoping to taste, but to no avail. 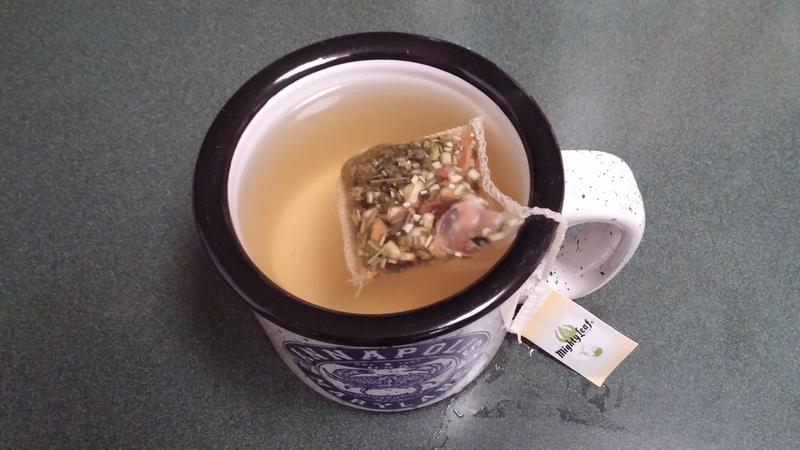 After my first few sips, I wasn’t in love with it. But it got better as it progressed. 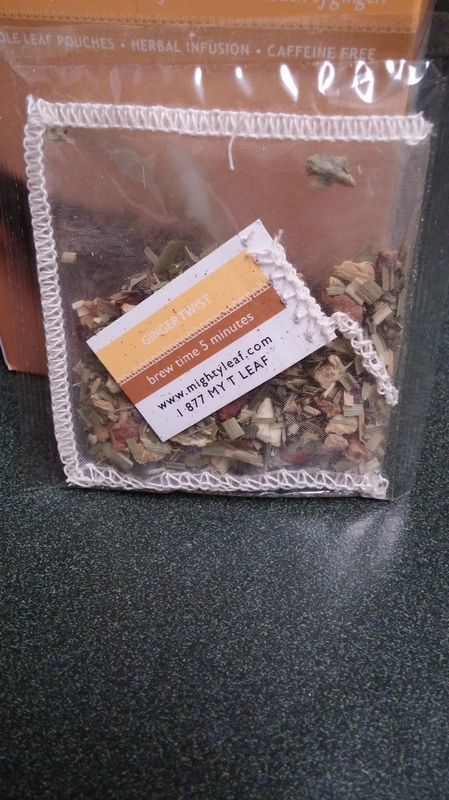 It’s not a bad tea at all. I think I was just expecting a lot more. I think a lot of people will enjoy it immensely. I’ll say it was ok. And by no means will this dissuade me from trying out their products again. 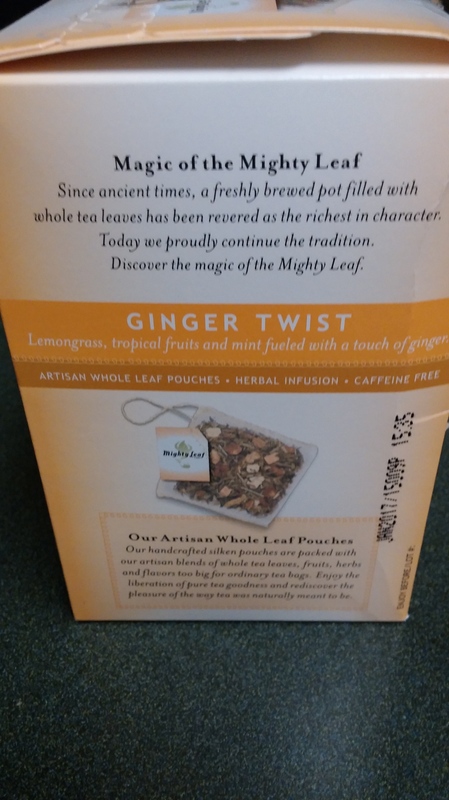 As you can see, they have so much to offer and there’ll be plenty of time to try this company’s wide array of teas again. And I’m looking forward to it. I did want to post a link about their community involvement. I always love reading about that. In the meantime, enjoy your celebrations and enjoy the beautiful weather.